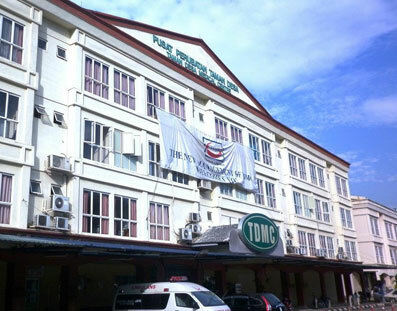 Taman Desa Medical Centre (TDMC) is owned and managed by TDM Berhad, a public listed company in the Main Market of Bursa Malaysia, and is an established specialist hospital providing quality, affordable medical care. The center provides medical services such as Pediatrics & Children’s Health, Obstetrics, Gynecology & Women’s Health, Orthopedics and others. 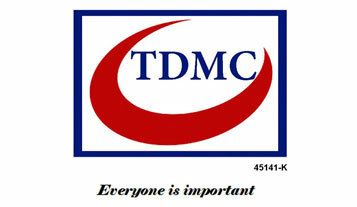 With a capacity of 128 beds, TMDC also offers both inpatient and outpatient medical care. In line with its vision of delivering quality products at affordable prices, TMDC decided to upgrade their time attendance system from the traditional punch card method to something better. Before TMDC approached trusted FingerTec reseller, PC Mart Sdn Bhd, they had already surveyed for the perfect solution to be installed in their premises. TMDC were initially interested in FingerTec products mainly because of its ability to export data to third-party applications, specifically Microsoft Excel. 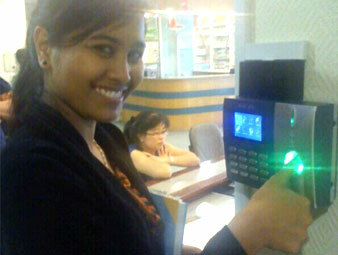 After consulting with PC Mart, the center proceeded with installing the TA102C device at the main entrance of the building to be used by their roughly 125-strong staff.